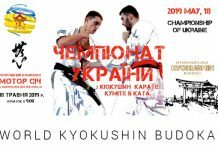 The first men’s national World Kyokushin Budokai championship of Iran was held on Friday 25th of January 2019 in Tehran, under direct supervision of the Iran’s representative of international organization of WKB, Shihan Vadood Mojarad Shahrivar. 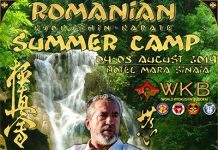 There were more than 200 karatekas from different parts of Iran, such as: Tehran, Ardebil, Kurdistan, Mazandaran, Khorasan Razavi, Alborz, Robat Karim, Pardis, Roodhen, Boomhen, etc. 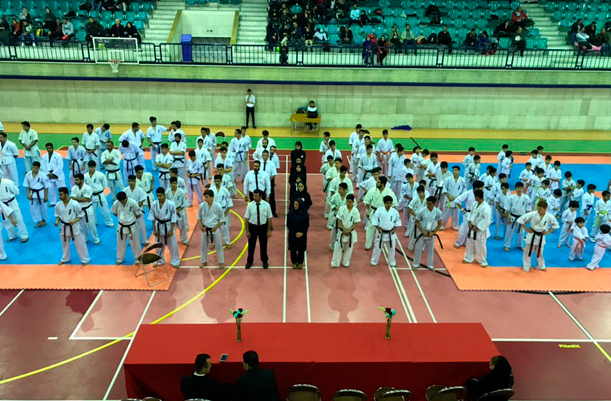 The competitions were in two sections of Kata and Kumite, for all age groups, in two different belt arrangements of below and above brown color. The opening ceremony started at 09:30, with teams marching and listening to the national anthem. 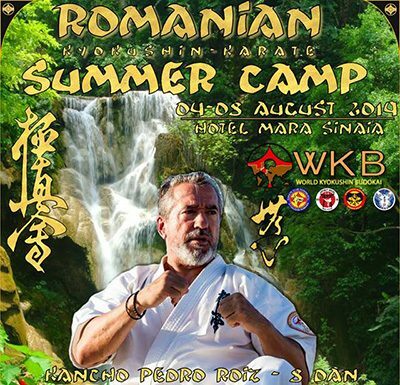 Afterwards, Shihan Vadood Mojarad Shahrivar, the head of WKB in Iran, gave an inspiring speech of regulation and respect in karate, with the wish of luck and success for all participants. 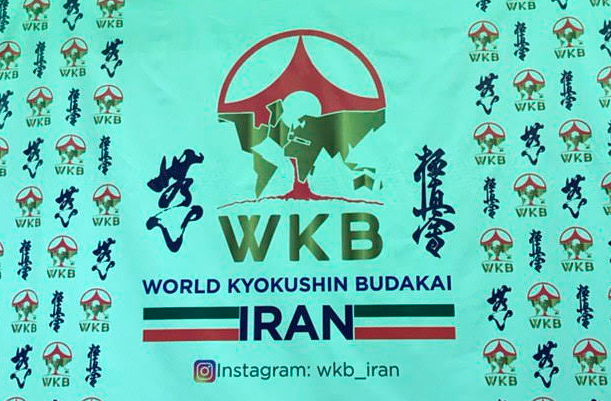 In the end, he expressed his gratefulness and appreciation to Sensei Hassan Mojarad Shahrivar (the secretary of WKB in IRAN),sensei Shahram Vafaei Sefat (the organizer of this competition), Mr. Mohammad Reza ozmaei (member of board of directors of WKB in Iran) and Mr. Nemat Moghim Amani (a former champion). 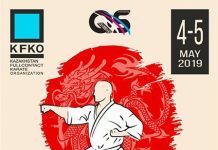 The competition was well organized despite being the first, showing a broad future ahead. 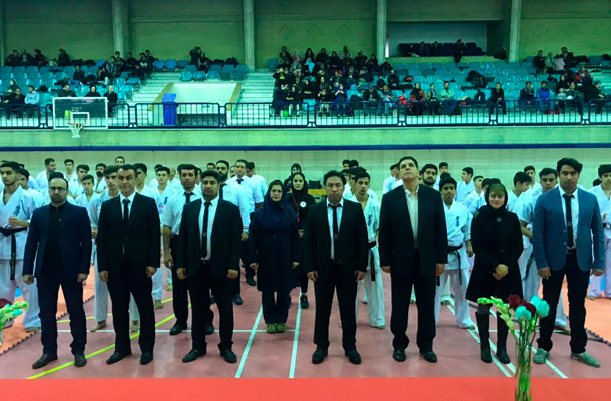 Sensei Ayoob Mashayekh and Sensei Arezoo Rezaei were the head referees with following judges (male and female): Ebrahm Mojarad Shahrivar, F. Rahmani, H. Tolooei Fard, F. Mashayekh, B. Rahmani, M. Khooshanfard, M. Roostazadeh, M. Pourghorban, K. Ebrahimpour, S. Jafari, Z. Oghabian, Sh. 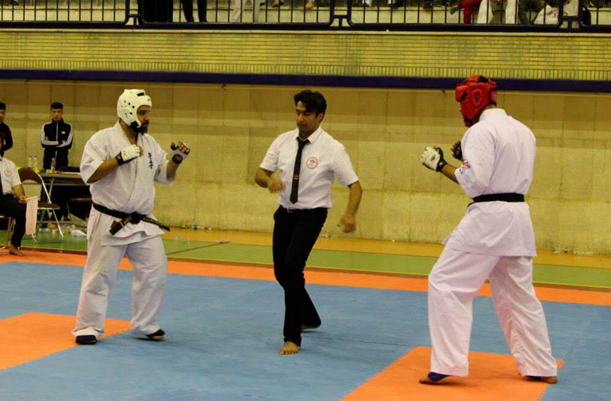 Hosseini, M. Abolghasemi, Sh. Fathi. 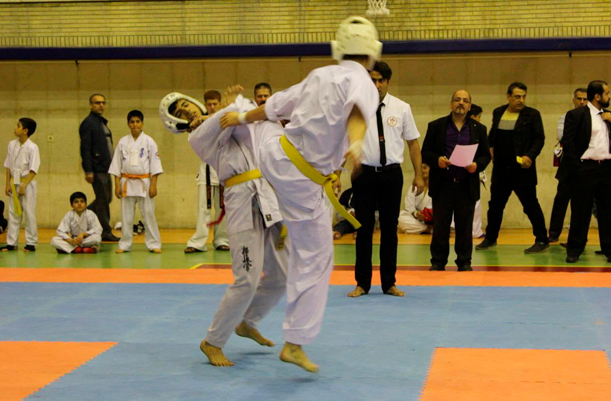 At the end of the competition, in age group under 18, Tehran’s team took the first place followed by Shahriyar’s team and Alborz’s team in the second and third place, respectively. 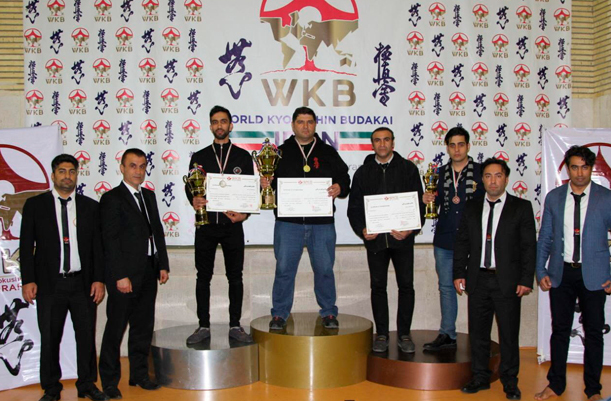 Furthermore, for age group adults and pioneers (+18), Tehran’s team stood in the 1st place, Alice’s team the 2nd and Ardebil’s team the 3rd place.